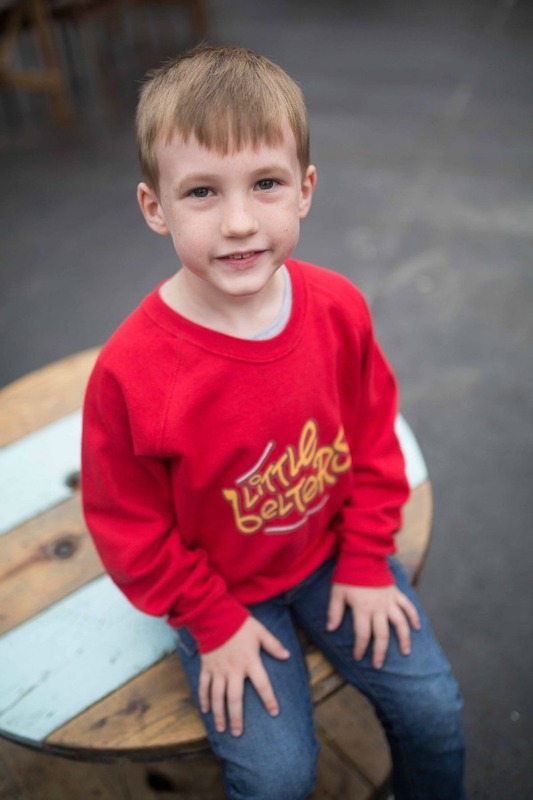 At Little Belters, we firmly believe that singing should be open to everyone and our teaching methods ensure high performance standards regardless of entry-level ability. No auditions! Free taster session at your local choir! 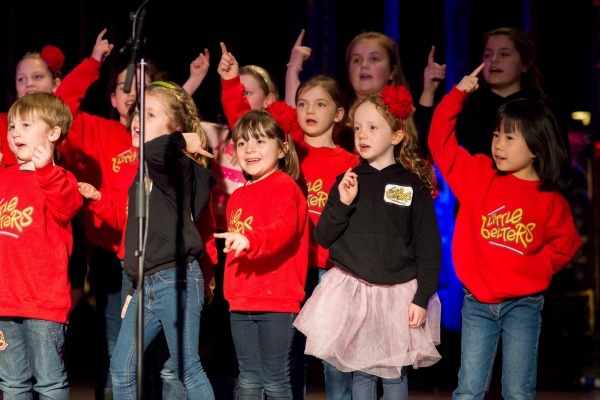 Providing a safe and exciting environment where children can socialise with others who share a love of singing.